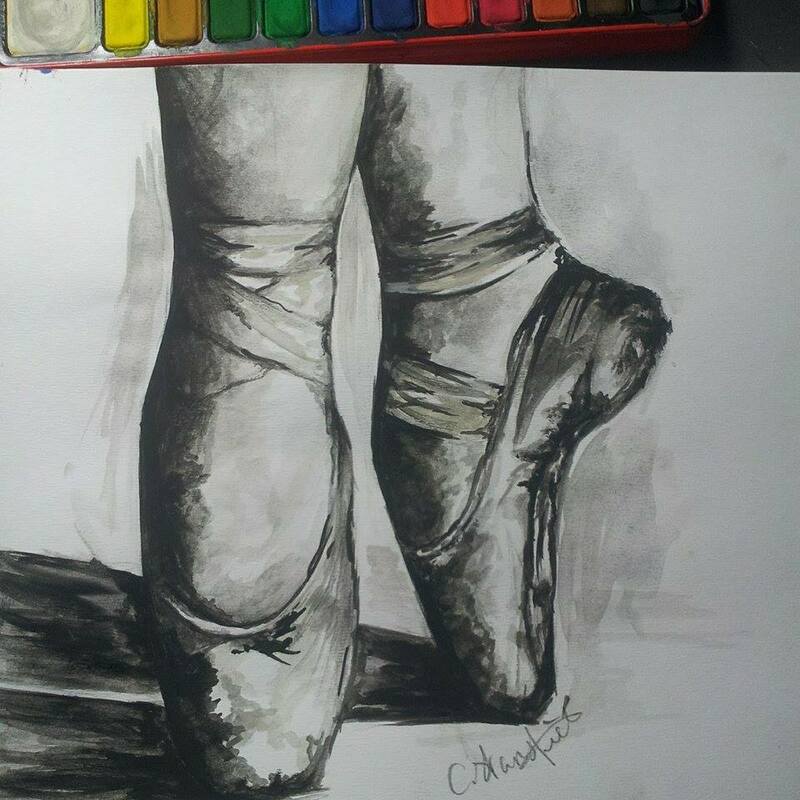 Another watercolour painting inspired by ballet in a monochrome style. I feel that this piece reflects the ‘en pointe’ or ‘pointe’ pose, drawing attention to the position of the feet mainly. For me this has many areas for improvement, and so once again comments and criticism would be very much appreciated! 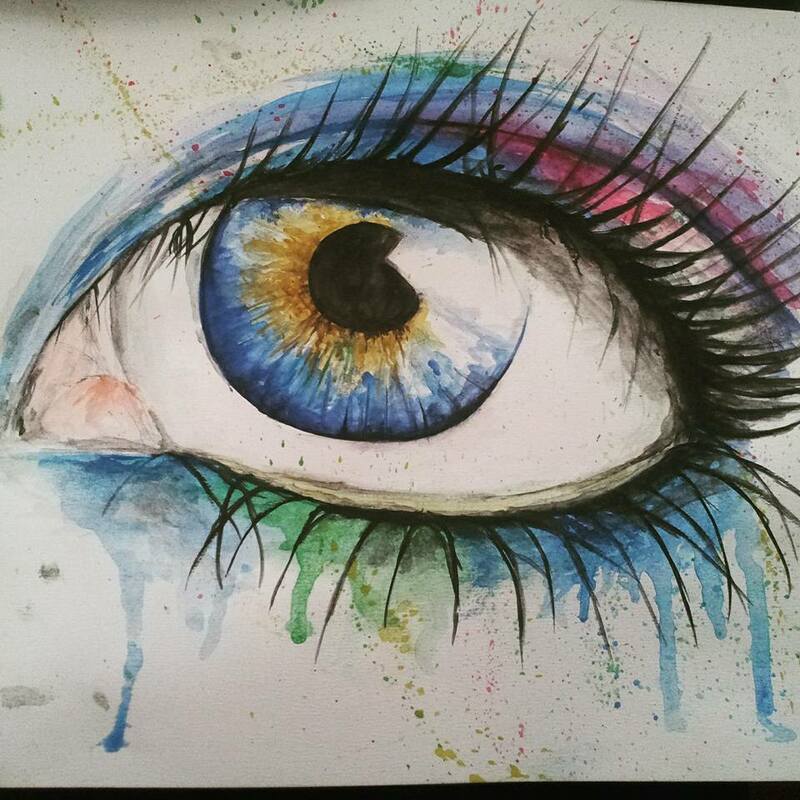 This painting is a colourful interpretation of the human eye using watercolour only. I feel that the colours chosen give a somewhat surreal aspect to the idea, but I feel I still have a long way to go in terms of understanding and perfecting the media used. After all, practice makes perfect. Please feel free to add constructive criticism regarding areas that you feel need improving as all opinions will be taken into consideration as I progress and improve.